Mexico city is a great travel destination. Huge with a variety of activities, it has pretty much anything a capital city could offer to citizens and visitors alike. Budget travelers won’t have a hard time getting around the city. Having a reduced budget here doesn’t mean having any less fun. There are many affordable options when it comes to accommodation, transportation, entertainment and, always, delicious food. A quick search of hotels in Mexico City allows us to check several options with great ratings and client reviews, while still keeping a fairly cheap price. 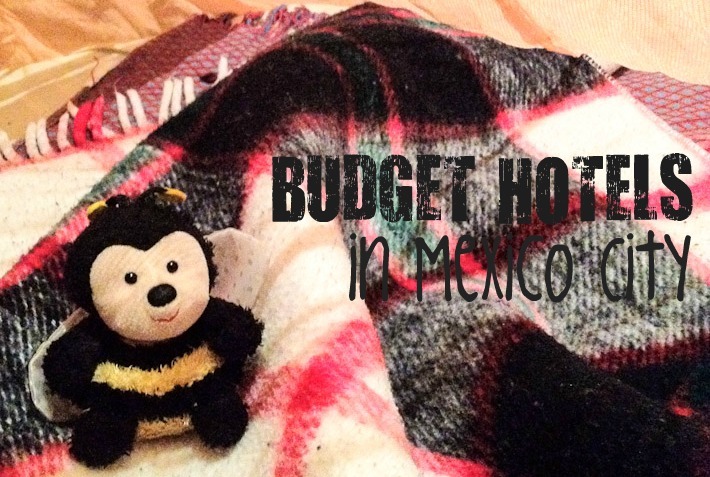 Here are some great options to stay at while traveling around Mexico City on a budget, suited to different travel styles. Starting at just $11 per night in a dorm room, not many hostels can give you better bang for your buck! 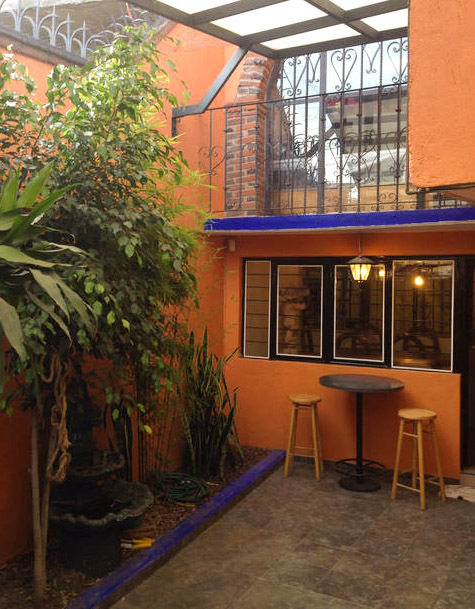 Modern amenities in an ultra central location, near the Zocalo, the main town square, make Hostel Amigo a very budget-friendly place to stay. 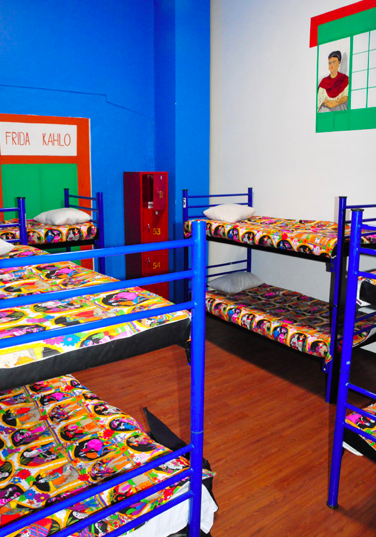 This hostel operates on an “almost all-inclusive” basis. Prices start at around $10 for a bed on shared rooms, and $16 per person in a private room with en-suite bathroom. The best part of the deal? All rates are inclusive of breakfast and, more unusually, a dinner buffet too! 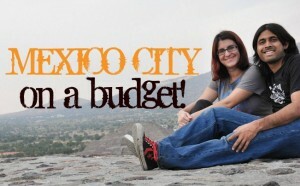 Backpackers and budget conscious travelers will have a hard time finding a better deal than this anywhere in Mexico! One of the few budget options in the happening Zona Rosa. Those who enjoy a fairly touristic ambiance and easy access to restaurants and nightlife will have a pleasant stay around here. It costs $50 a night for double rooms. 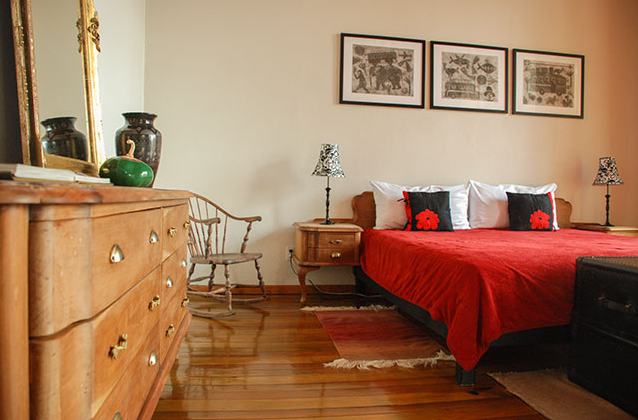 Known as the first eco-friendly B&B in Mexico City, this hotel is truly one of a kind. The cheapest room costs around $75. Although not the most budget option of them all, having a hotel stay with small impact on the environment has no price. For a great experience in a modern, clean, and beautifully decorated hotel. A delicious breakfast made with sustainably sourced ingredients included in the room rate doesn’t hurt either! For those staying in Mexico City for a longer period or looking forward to making themselves at home in a house, not a hotel room, Airbnb is one of the best options. There are plenty of listings across different areas of town. But this Mexican style home for just $20 a night takes the prize! 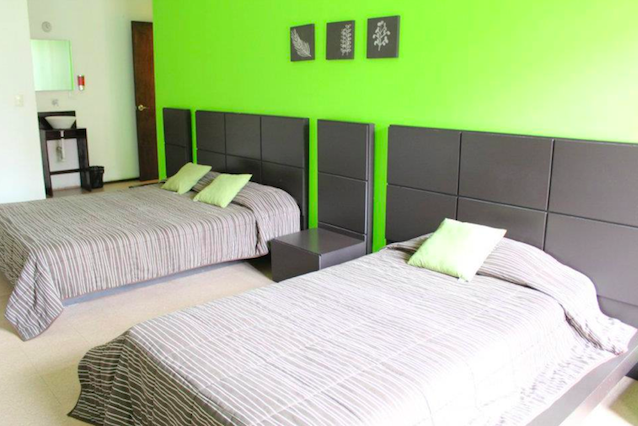 Not too far from Coyoacan, this charming home consists of a pimped out basement with all the basics in place. A bedroom, small bathroom, kitchen, and dining/living room. Complimentary TV and internet are included, as well as parking. But if you don’t have a vehicle, you may still use the bike and bicycles available too. Ideal for couples! Hotels in Mexico City come in all sizes and shapes. But, when it comes to budget places, visitors can be rest assured that there is plenty to choose from without having to splurge. 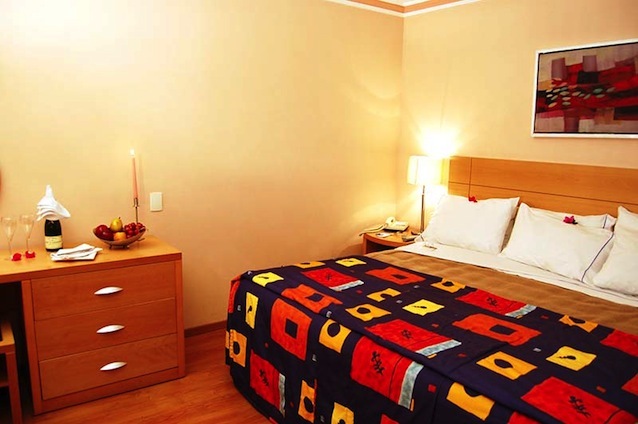 There are many affordable hotels, without compromising on standards. Rest well and enjoy everything Mexico City has to offer! 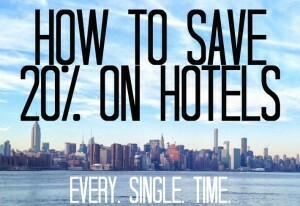 How to save up to 20% on Hotels EVERY. SINGLE. TIME. Oh how I’d love to go to Mexico! Love the look of El Patio 77 – did you get to stay there? These look like such great options – I wish ever city had good cheap options like that!! 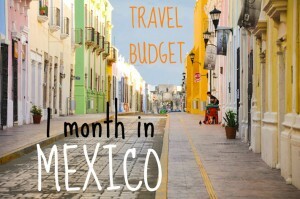 Mexico really is a great “value for money country”!